For inquiries, bookings and customer satisfaction, please use the form below. Please note that this is a form of reservation that does not guarantee vacancies. If your reservation is approved, you will receive a confirmation e-mail. 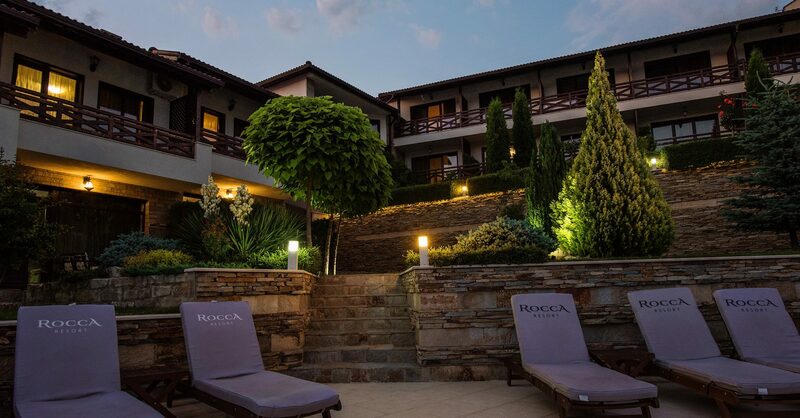 Hotel complex Rocca Resort is located on the shore of Kardzhali dam, in the Glavatartsi village, Bulgaria. Address: village Glavatartsi ZIP code 6738, municipality of Kardzhali, district of Kardzhali, Bulgaria.